Academy Award winner Morgan Neville (20 Feet from Stardom) tells the provocative story of legendary director Orson Welles during the final 15 years of his life, when he struggled to make a Hollywood comeback with one last radical gamble. It's the untold chapter of one of the greatest careers in film history. 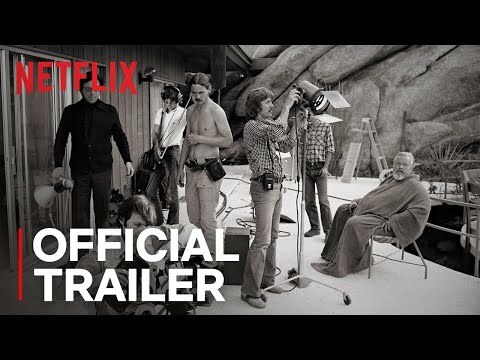 They'll Love Me When I'm Dead was released on Netflix 170d ago in the US and the UK. Notify me when They'll Love Me When I'm Dead is available.